Essential Question: How does your object “speak” about the nature of its culture of origin at the time it was created? Now that you have looked at images, you should be able to create a list of KEYWORDS to use in the searches below. 3, 4. Now you need sources with more depth. Try these resources to find books or scholarly articles to use in your paper. 5. Still need more information? Check out the Region Specific Resources. 6. Don't forget to cite your sources in MLA style! Feel free to visit the library for help remembering where to go within the library's resources to find good choices for your research. Your research paper is developed from an object from the Imran Qureshi Miniature Paintings exhibit at The Metropolitan Museum of Art. We will take a field trip to the Metropolitan Museum of Art so that you can see the object first hand. You also MUST SKETCH the object in pencil—both front and back views, if you can see both sides. Be sure that when you are at the museum, you copy down important label information, such as title, artist, date and period of the object. Essential Question to be answered in your paper: How does your object “speak” about the nature of its culture of origin at the time it was created? 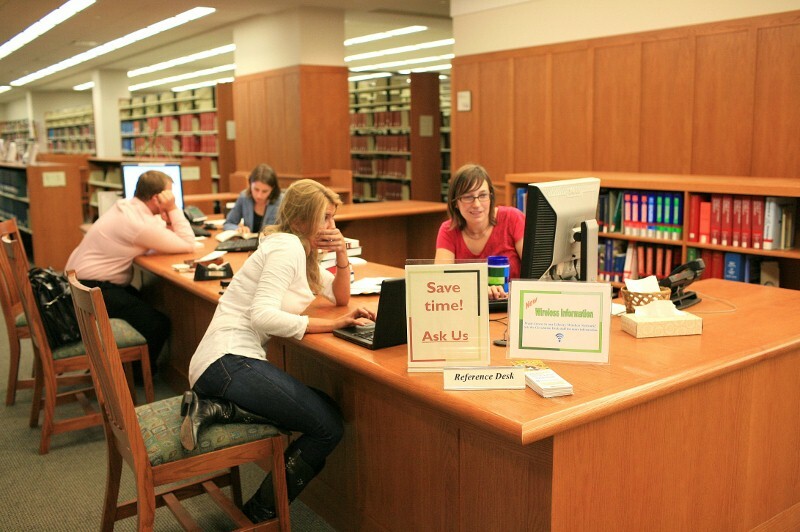 You will need to conduct original research using resources available to you through the library. (ArtSTOR, JStor, library open stacks. Metropolitan Museum of Art (www.metmuseum.org). (NOTE: WIKIPEDIA AND ENCYCLOPEDIAS ARE NOT VALID SOURCES FOR THIS COURSE.) You must include the following in your paper: a detailed description of your selected object, an object that is similar to your object, a thesis statement, the factual/historical significance of your object within the context/culture it was made, the photo of yourself with your object and your pencil sketch. Paper Length: 4-5 pages. Your paper must not exceed 5 pages. Anything written beyond 5 pages will not be read. Your grade will be determined by the accuracy of your description of the object, the inclusion of a photo of you with your object in the museum, the clarity of your thesis statement, the inclusion of factual and historical information, the analysis of research material, the conclusions reached, the inclusion of proper citations (MLA format using parenthetical citations is acceptable for this paper), the inclusion of a proper works cited page, the correct usage of the English language, proper paper format, the quality of writing, and a reconstruction of the original context of your object. Paper length: 4-5 pages, plus works cited and drawings.